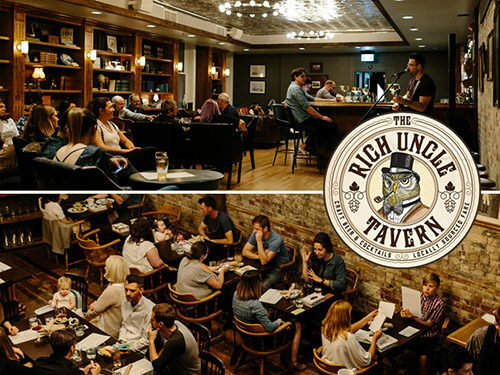 Visiting a relative should always be as much fun as we had at The Rich Uncle Tavern. As I entered the downtown Kitchener restaurant, I saw attractive leather couches set up near the front window, small brass lamps glowing in neat intervals along the bar, and felt the stress of the day unfurl. 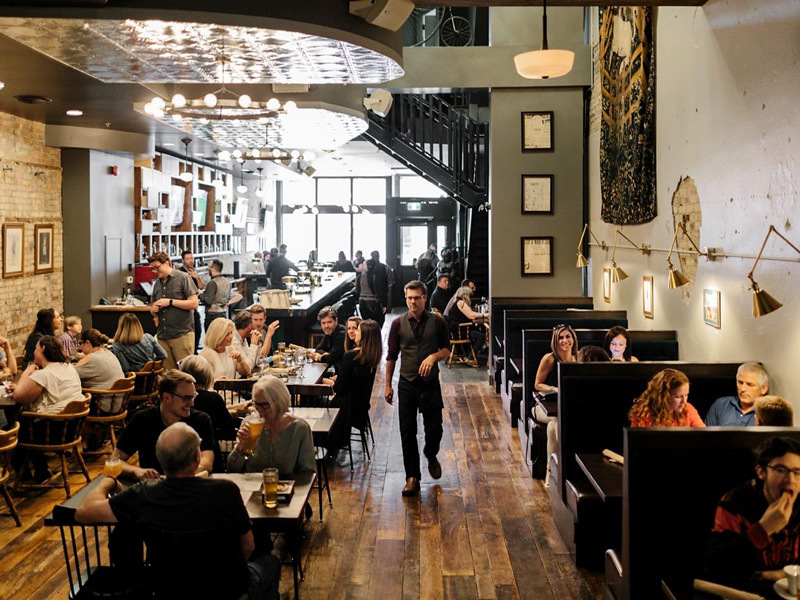 Our table of four arrived at various intervals and being the first one there gave me the time to look around the building that once housed The Berlin restaurant. When the mains arrived, my Lamb Burger ($18) was cooked to a perfect medium-rare, and layered with an olive-tinged eggplant spread, feta, smoked tomato, arugula and tangy black currant chutney. In a word, delicious. I upgraded the usual side of fries to Truffle Fries and it was worth the extra $2. Like many food myths, uncertainties about its origin swirl around in a Negroni like the Campari herb and fruit aperitif which characterizes the cocktail. Learn more about its several permutations in Waterloo Region.